The rise in property values has led to a 10% increase in the mean assets held per Dutch household, the national statistics office CBS said on Wednesday. The average household had €22,000 in assets in 2016, but excluding property there was no increase on 2015, the CBS said. The number of millionaires in the Netherlands rose by 9,000 to 167,000, or 2.2% of the total. 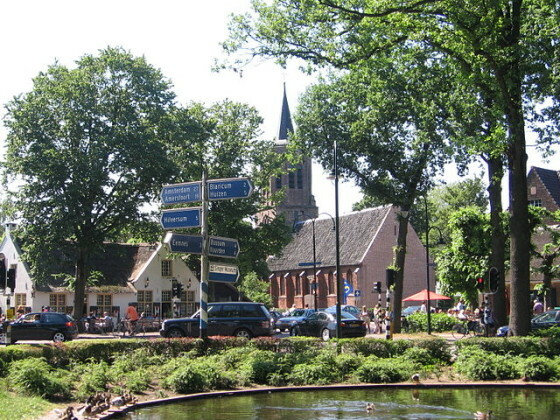 The leafy town of Laren in Noord-Holland has the highest mean assets per household. Rotterdam is the poorest Dutch local authority area, with average mean assets per household of just €1,900. This is due to the number of households on benefits and prevalence of immigrants who usually have few assets, the CBS said. 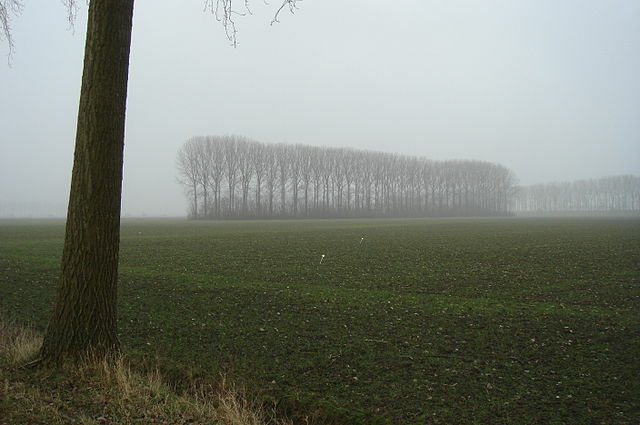 Six of the 10 wealthiest towns are in Noord-Brabant, where much of the Dutch farm industry is concentrated. Land, farm buildings and equipment is extremely valuable and one in five working millionaires is a farmer, the CBS said.